HM Treasury announced this week that it will create a new product category for taxing heated tobacco products. The announcement was contained in the Treasury’s release of the results of its public consultation on the tax treatment of heated tobacco products which was concluded in June 2017. The current rules for taxing tobacco products in the UK are proscribed by the Tobacco Products Duty Act of 1979 (the “Act”). Products which are subject to excise duty are defined in the Tobacco Products Order 2003. With the exception of chewing tobacco, smokeless products, including “heat not burn” products, are not expressly addressed in the current rules. The majority of respondents indicated that the excise duty should be calculated on the weight of the tobacco. Several commented that from a practical perspective this was indeed feasible. We have reported previously that this is the prevailing means of taxation among numerous European countries that already tax heated tobacco products. The government agrees with this consensus and has therefore decided that the duty on heated tobacco should be calculated based on weight. This approach will provide flexibility across diverse product formats and ensure that the duty will be based on the amount of tobacco in the product. It was agreed that the devices used to heat the tobacco and generate vapor for the consumer should not be subjected to excise duty. With respect to the rate of duty several respondents said the rate should reflect the emerging evidence of relative harm while another cautioned against setting a rate that is too high and could encourage illicit trade. Yet another supported a rate that will allow the category to develop and support innovation. The government will consider these issues when determining the duty rate which it will announce with the Budget. The government plans to publish draft legislation in the summer for technical consultation and to legislate the change in Finance Bill 2018-19. 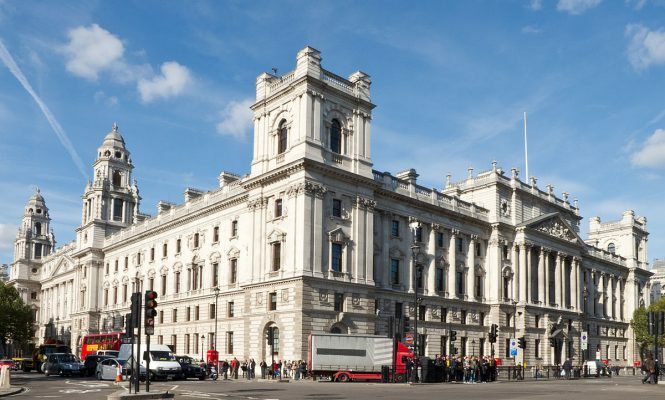 HM Treasury’s announcement comes two months after the European Commission decided not to mandate the harmonization of taxes on novel products such as “heat not burn products”.